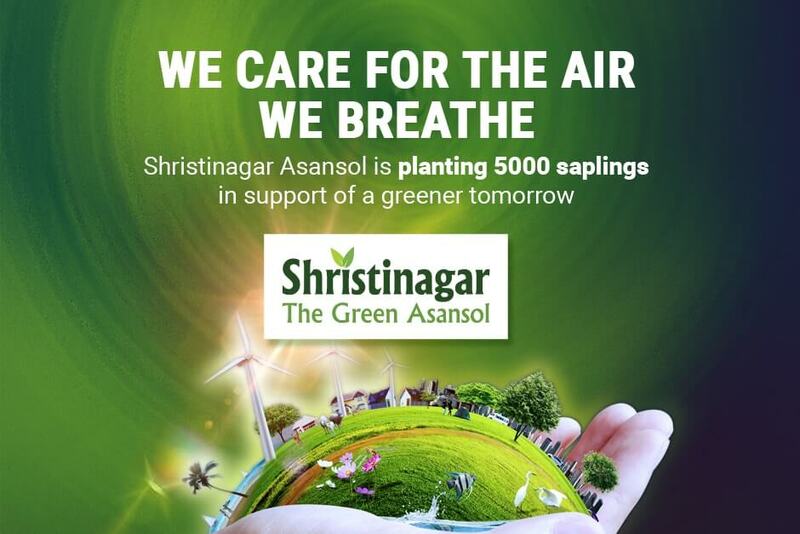 To ensure its residents can breathe in fresh air, Bengal Shristi has organized a campaign to plant more than 5000 saplings in the premise of Shristinagar Asansol. The event took place on 4th August 2017 at the premise of Shristinagar and witnessed voluntary participation of people from all walks of life. The event was a real success.